To be of greater service to our clients, we offer helpful and reliable information on conveying and sealing solutions. 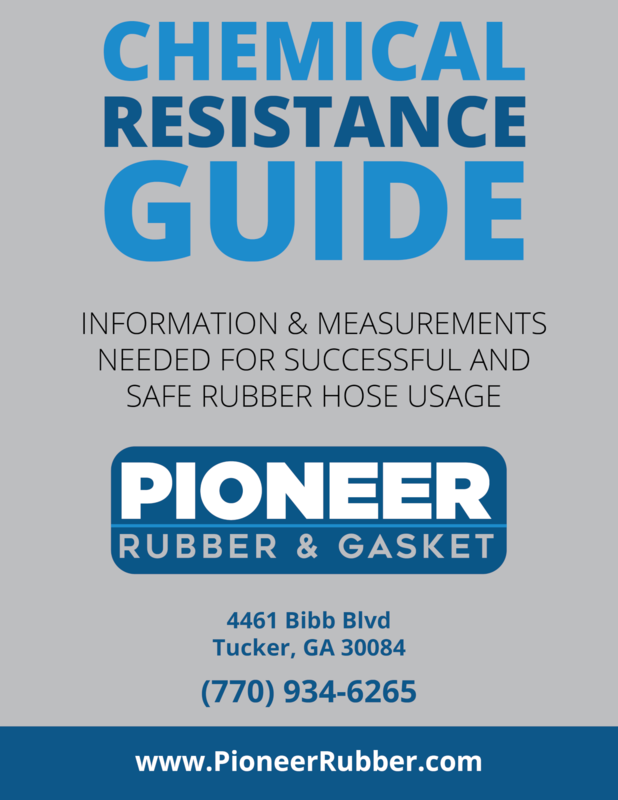 With over 40 years in the industry, our staff at Pioneer Rubber and Gasket have a lot to share. Please use our ever-growing library of resources to your advantage.